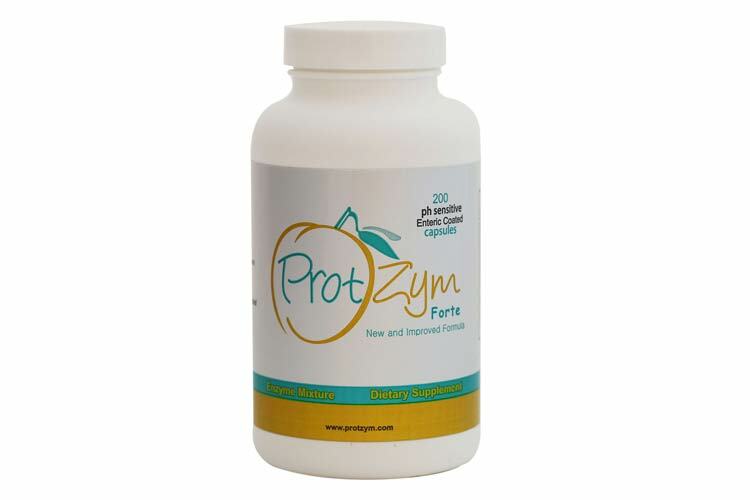 Protzym Forte contains a mixture of 10 different enzymes and other synergistic nutrients that help enhance the benefits of your amygdalin products in the metabolic therapy. Always using PH sensitive enteric coating to ensure tablets do not get digested by stomach acid, exposing enzymes to premature destruction. Pancreatic enzymes are essential in the process of breaking down carbohydrates, proteins and fats in to smaller molecules in order to make it easier for the body to absorb them. 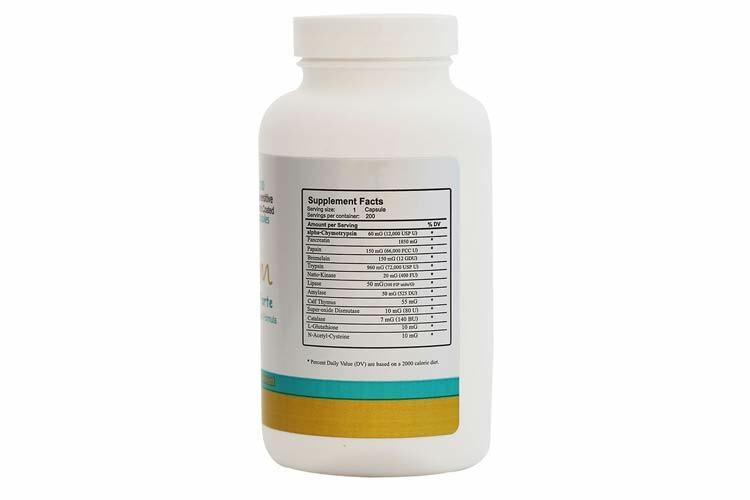 Amygdalin UK Novodalin products shipped from the UK. One or two capsules, 3-4 times daily, between meals or as otherwise directed. 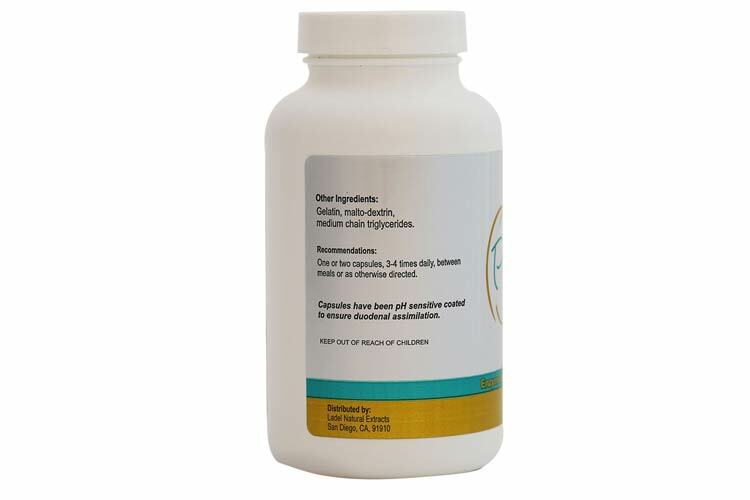 Capsules have been pH sensitive coated to ensure duodenal assimilation.